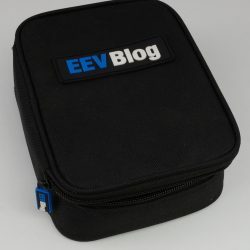 A pack of HRC fuses for the EEVblog BM235 and 121GW Multimeters. 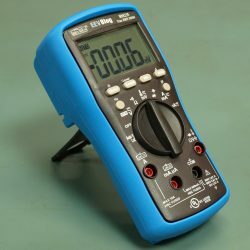 Suitable as a direct replacement for any other multimeter with the same rated fuses, e.g. FLU11 Fluke 11A fuse used on many Fluke Multimeters. 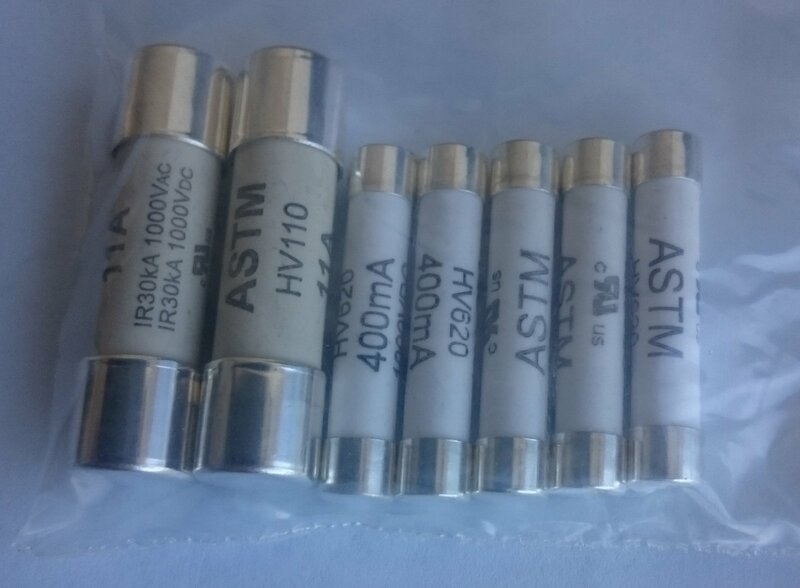 Quality ASTM brand, and 100% GENUINE straight from the manufacturer. I import these directly, no middle man. This product is 1000V rated. Beware of others that are a lower voltage rating.